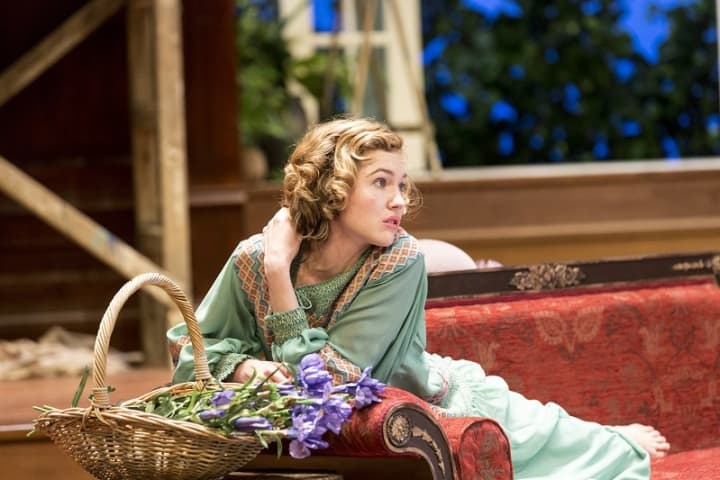 Noël Coward’s comedy of manners Hay Fever is as caustic and seductive in 2017 as it was when it premiered at London’s Ambassadors Theatre nearly one hundred years ago. It’s believed Noël Coward penned this classic in three days after spending a weekend out of New York with renowned Broadway actress Laurette Taylor and her husband Hartley Manners. 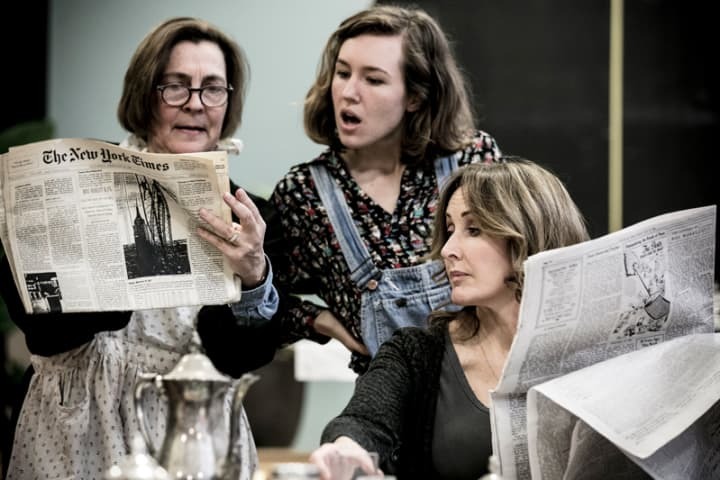 Hay Fever is a play that comments on the way we – or in this case, an entire family – behave, and provides a sort of moral coda of what not to do. always funny. In centre place (because she demands it) is the illustrious, revered, grande dame Judith Bliss. Humble and charming is the actor portraying her in MTC’s production – Australian stage legend Marina Prior. 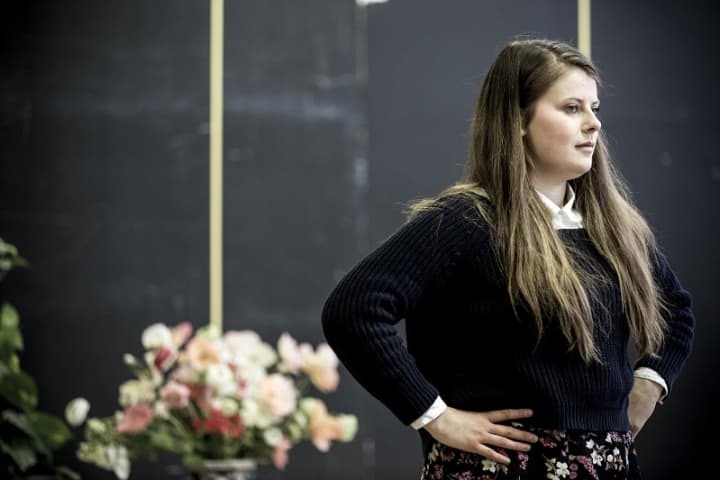 What are you most looking forward to about playing Judith Bliss? It’s just such a delicious character, and such a big character. Because she’s an actress and a very entitled actress, there’s so much scope for fun. It’s such a joy to be able to take on something that is so inherently theatrical; the script is just sparkling with wit. To do any Noël Coward, let alone one of his great plays, is going to be an absolute career highlight for me. It already is. 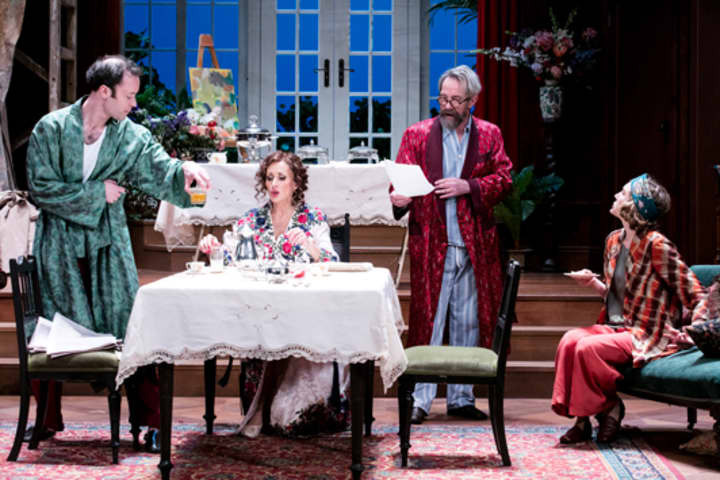 Is this your first Noël Coward play? Yes. I’ve read just about everything. 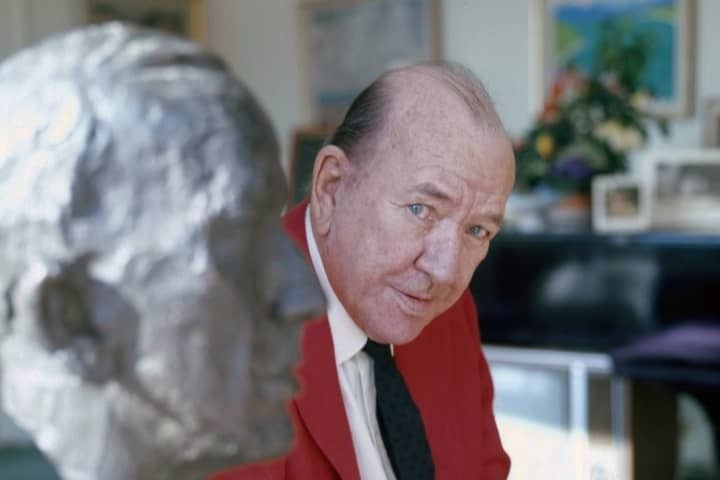 My mother was in Blithe Spirit in Shepparton in the 1950s, so I’ve grown up with a great love of Noël Coward. He was very highly regarded in our house. He’s a brilliant satirist so nothing could make me happier. I’m always happy working comically, and this is one of the most deliciously comic scripts ever. Hay Fever is going to be an absolute sparkling night of diversion, and the way the world is at the moment, I think that’s exactly what people need. We haven’t seen you on the MTC stage since Jumpy, two years ago. What makes you excited to return? It’s just such a fantastic company to work for because it really feels like a family and that doesn’t always happen. Increasingly, and especially in commercial theatre, it becomes very corporatised and you feel like you’re working for a bit of a nameless, faceless organisation. However, at MTC, everybody knows your name, you know all the people in the offices and there’s just such a fantastic vibe. I really believe it’s the most prestigious theatre company in Australia. There’s a sense of excellence in everything. In every detail. From hats to shoes, to the wonderful directors and casting. Everything is done meticulously and with such personal attention. I’m dying to go to a costume fitting and find out about the design. What are you looking forward to about working with this creative team? This will be my first experience working with [director] Lee [Lewis], so that is also an unknown. That’s why the first day of rehearsals often feels like the first day of school. You don’t know anyone and you’re yet to experience what everyone will bring, creatively, to the production. Obviously, Lee is the captain of the ship and I’m really excited to go on this journey with her and the rest of the cast. You’ve just played the iconic role of Dolly Levi in the musical Hello, Dolly!, and the remainder of your 2017 is jam-packed. Unlike your character Judith Bliss, you seem to be showing no signs of slowing down. What are you enjoying about this stage of your career? I’ve always been conscious of broadening my range and branching out, and never stopping in one spot. I feel like finally, three decades later, that is paying off. I’m getting to play some really exciting and challenging, mature characters. Dolly Levi has been played by an extraordinary range of veterans before me. I love this part of my life and my career, where I feel like I can step up into these iconic roles. There comes a point where you think, ‘Yeah, I’ve actually been around for long enough. I’ve earned this. I can reap the benefits of doing some really rewarding work.’ So at this stage of my career, I tend to take on roles I truly want to do, and I’m getting offers for things that are really rich. What advice do you have for emerging actors and singers? Do it all! A lot of people would say to me when I was younger, ‘You’re a singer, you’re a soprano. You’re not an actress.’ So I would say to young people ‘Don’t let other people define what you can and can’t do.’ Watch and learn from the people who have come before you. One of my great mentors is Nancye Hayes, who has just starred as Minnie in Minnie & Liraz. So choose great mentors and learn from them. Marina Prior stars in Hay Fever at Southbank Theatre from 23 September. Book now.